Why visit the Hussite Museum? 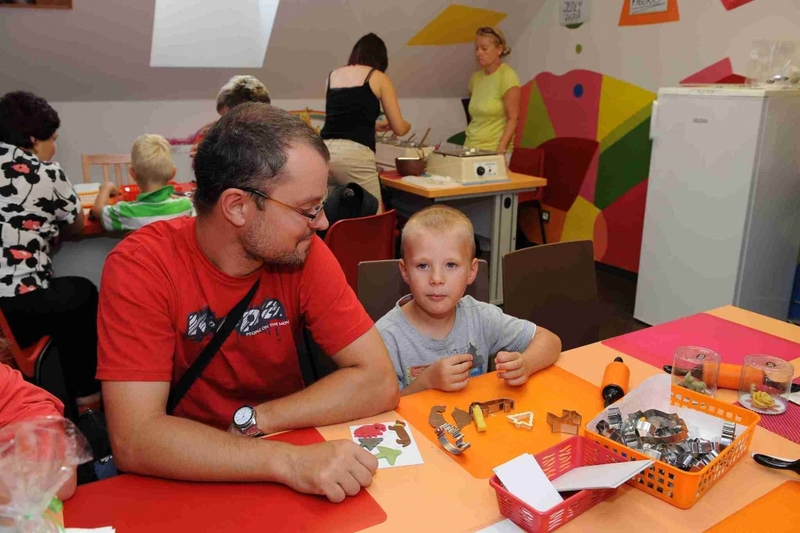 Children will learn about the Hussite movement, Jan Žižka and battle wagon wall fortresses. This knowledge will come in handy at school and, moreover, history is no bore here. Special peepholes with comic books will enhance the tour through the exhibition, they will also be allowed to wear a chain mail shirt and take a close look at Hussite weapons. They will like underground corridors; wearing helmets, they will feel like real explorers. For more information, visit this link. Why visit the Museum of Chocolate and Marzipan? This museum is a dream come true for every sweet-toothed palate. A showcase with souvenirs is enough to amaze you; a model of Žižka Squarenáměstí made of marzipan is even more eye-catching. Children will learn how chocolate is made, how its wrappers once looked and how the hot beverage was served. 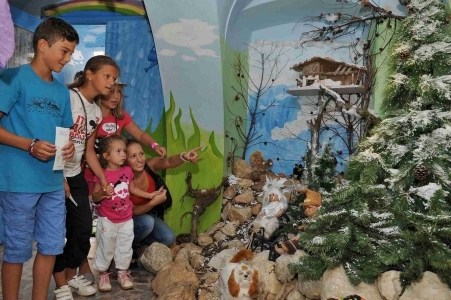 They can also visit funny "hell" and a chocolate mine and create their own sweet souvenir in a creative workshop, in memory of their visit to the museum. For more information, visit this link. 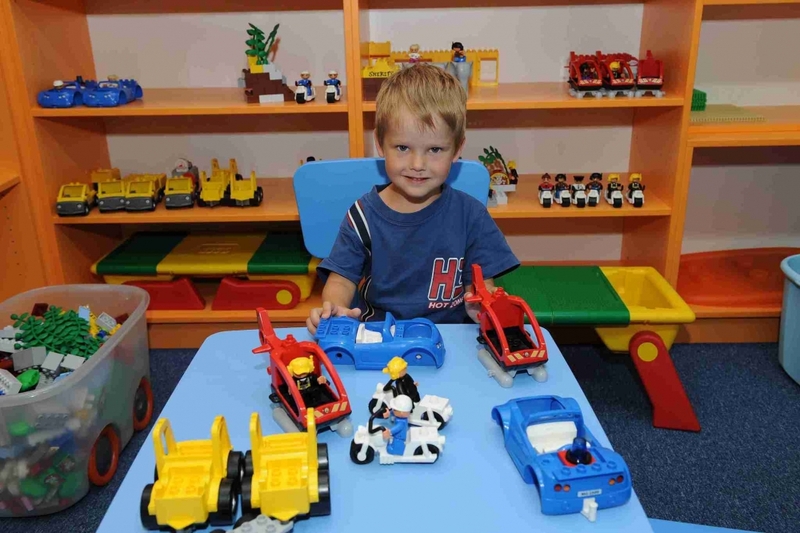 Why visit the LEGO Museum? Since this set is simply a legend. 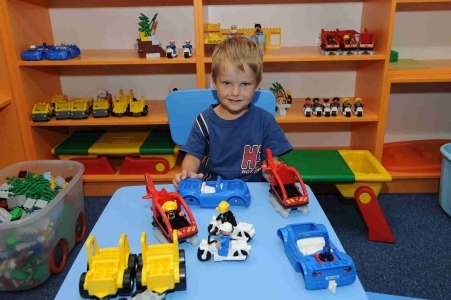 In the museum, children will find inspiration regarding how many things can be built using LEGO and can use a playroom to exhibit their work for other visitors. 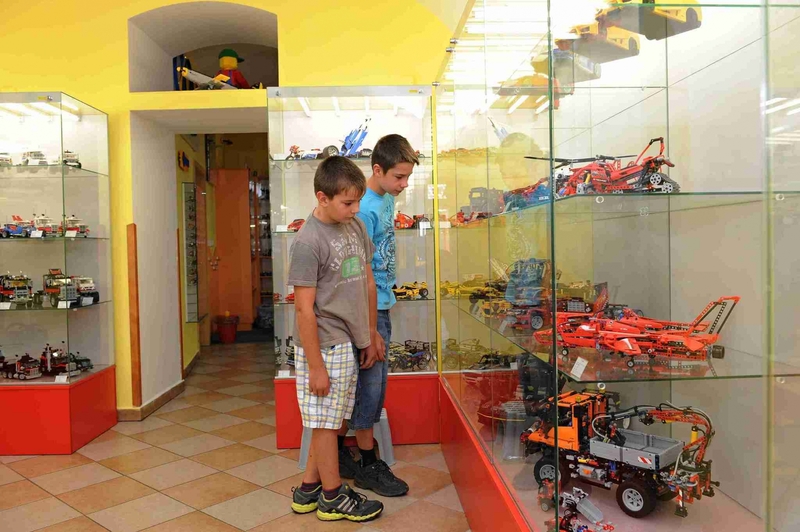 Moreover, you can wind up your visit of the museum doing some shopping in the shop where LEGO sets that are not quite common in Czech retail networks are on display. For more information, visit this link. This view of the city from an elevated point will amaze everyone, regardless of age. Moreover, you can choose a higher viewing point in the church or a lower, but more open, lookout from the Kotnov Tower. If you like observation towers, do not forget to visit Hýlačka; its view opens far beyond the city limits. Nevertheless, it's up to you to decide which view is the best. 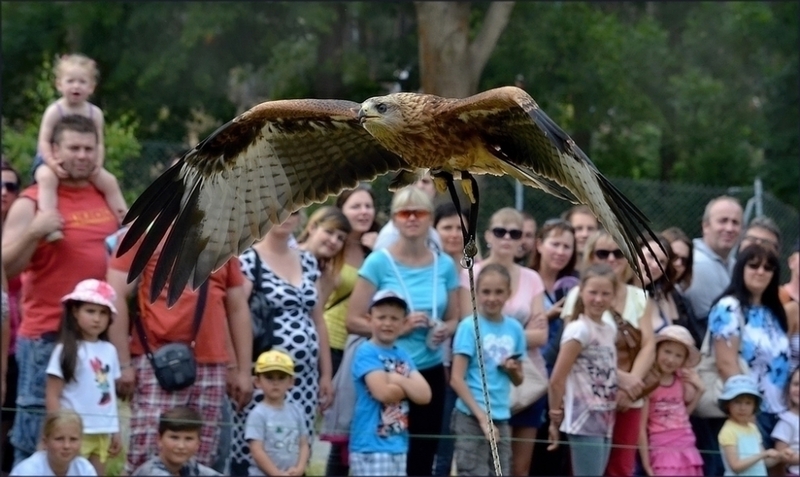 For more information, visit these links: Church tower, Kotnov castle tower, Hýlačka observation tower. Why visit the Haunted Underground? There is no better place for your courageous children! This underground is quite uncommon; besides usual bogeymen, an alchemist, executioner and a vampire family reside here; noises emanating from the underground will send shivers down your spine. So, feel free to take your teenagers here as well; they will certainly talk about this experience for a long time. For more information, visit this link. Since your children may believe in forest creatures, a rain fairy and Frowner the Elf. You can even bring your babies here; no one will scare them. For more information, visit this link. Why visit Children's world with a model train? Do you like trains? In this playful world they go through various fairy tales. For more information, visit this link. Since every visitor wants to choose armour based on his/her preferences, wear it and take a photo! More than 3,000 samples are waiting for you to try in the filmmaking armoury. 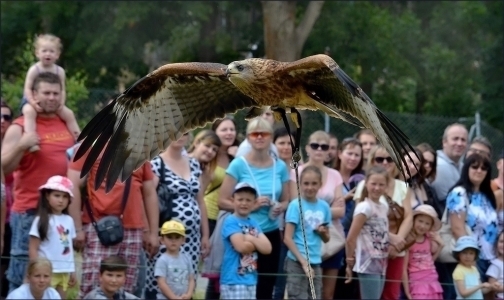 In summer, you can immerse yourself in unusual contests and games during Hussite weekends. For more information, visit this link. Just a handful of children do not like animals; moreover, children will get pretty close to them in our zoo. Simba the Lion will welcome them with its roaring, a pack of Alaskan tundra wolves will run together with bears around a vast run and popular tigers live here too. The Zoo also boasts beautiful views of the surrounding area. For more information, visit this link. Other places to visit A geological exhibition on the right bank of the Lužnice River open to the general public, watching planets in the observatory, an educational nature trail named Pintovka and other places.